Fancy spending the night in the stunning Hunter Valley? The Hunter has many other activities, besides their fabulous wineries to keep yourself occupied including hot air ballooning, horse riding, cycling and bushwalking. Hostel Upgrade: dormitory accommodation at the Hunter Valley YHA – $110 per person. Available Thursday, Friday or Saturday only. Upgrade includes overnight stay at Hunter Valley YHA and return journey to Sydney the following day. Experience a full day in the Hunter Valley Region, enjoying delicious food and amazing wines which will excite your taste buds. 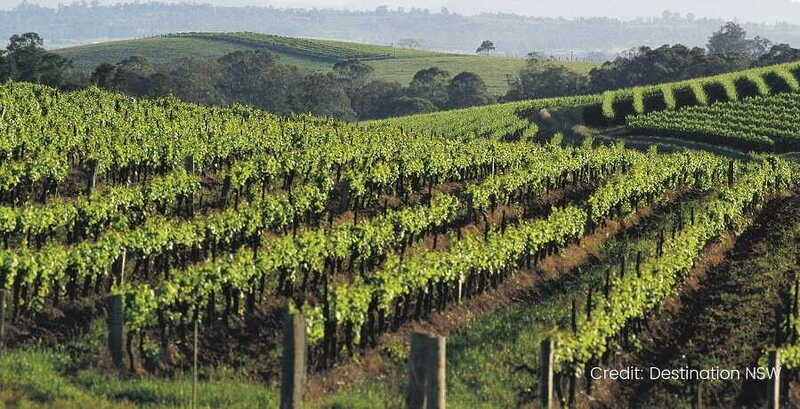 Set in the rolling green hills which surround the Hunter River, the Hunter Valley is home to more than 120 wineries. This Hunter Valley Wine Tour not only gives you the opportunity to experience some of Australia’s best wines, but also feast on some of the regions finest local produce. 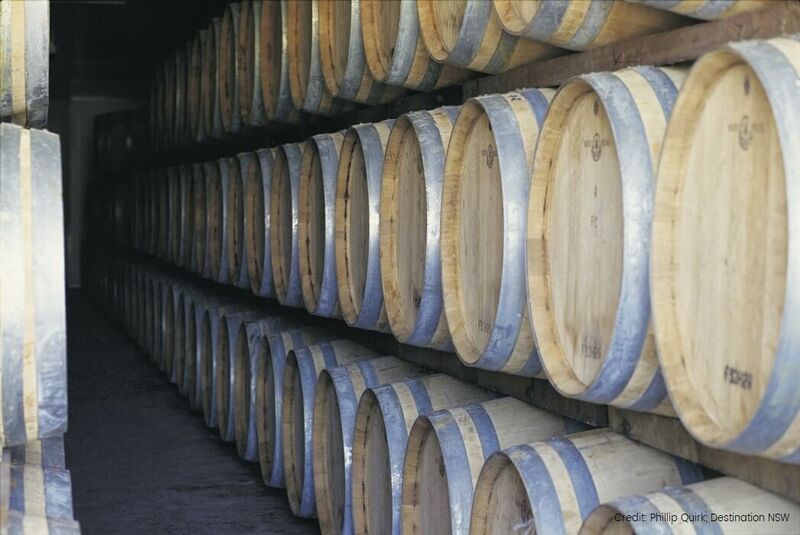 Our Hunter Valley Tour is excellent value for money. Start the day at an internationally recognised winery where you will first experience a ‘behind the scenes’ wine making tour. You’ll soon become an expert in the procedures that go into making award winning wine. Throughout the day, we will explore three renowned wineries where you will get the chance to taste some of the local produce including a variety of red, white and sparkling wines. Surrounded by the vineyards and tranquil scenery, you’ll be bound to find special wine deals to take advantage of, to purchase a little treat for yourself! We’ll have a delicious lunch in a stunning Hunter Valley restaurant. Enjoy a delightful meal and soak in the scenery that surrounds this picturesque region. 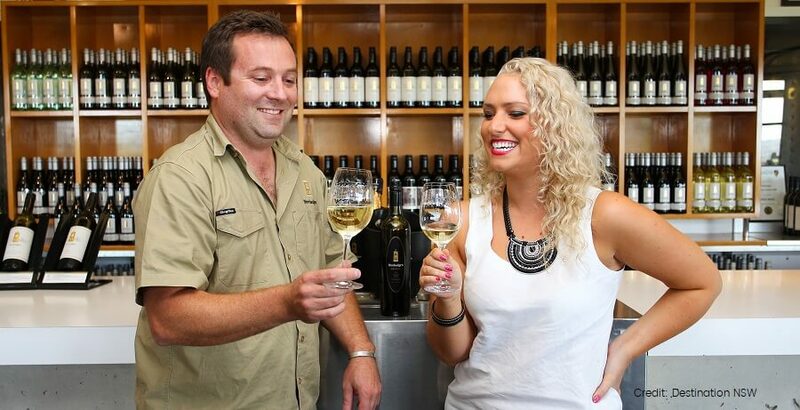 After we have refuelled our bodies, it’s time to visit our last winery stop to enjoy sampling the delicious wines of what the Hunter Valley Region has to offer. With more unique behind the scene actions, you’ll be sure to become an expert before heading back to Sydney. 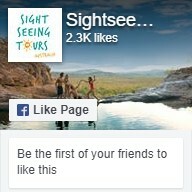 Why not check out our other Hunter Valley Tours?